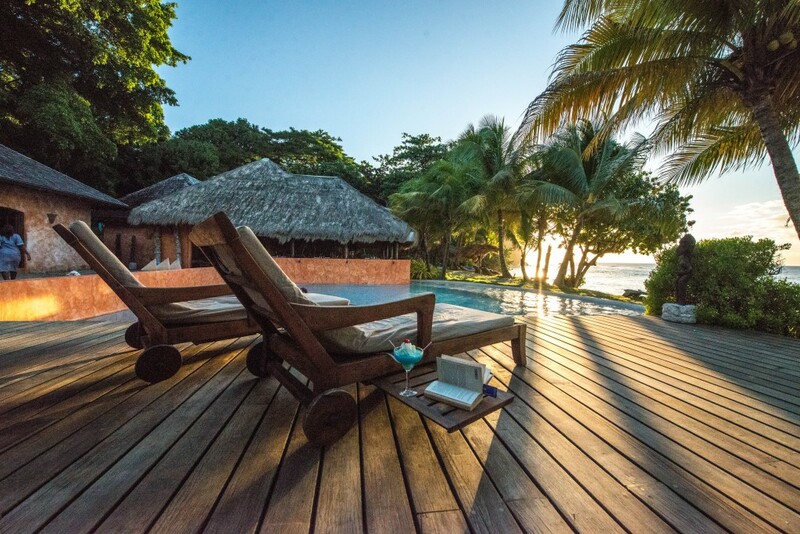 Although the weather in Grenada is always lovely, we know that many of our guests are coming from months of below-freezing temps and are looking to shake off the winter blues. The warm sunshine helps to turn any mood around, and our offering of wellness related activities allows our guests to get moving and improving their state-of-being. If you’re visiting us this winter, here are some fun ways to help shake things up and put yourself in a sunnier frame of mind. 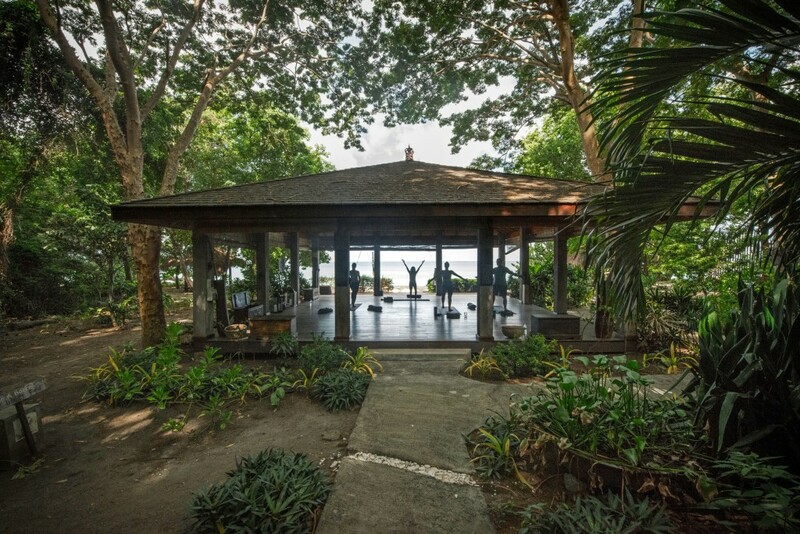 Laluna’s beachfront yoga pavilion is one of the most tranquil places on the island. Offering daily yoga or Pilates, the open-sided yoga pavilion is a fantastic place to center and re-focus on personal well-being. Take a deep breath, close your eyes, and allow the sounds of the island wash over you as you flow through the movements. Take time out to pamper yourself and have the stress of the winter worked right out of you in Laluna’s Asian spa. Balinese masseuses work on every tight muscle while tree frogs chirping, waves crashing on the shore, and lizards rustling in the brush create a relaxing and natural soundtrack. With our beautiful weather and excellent selection of outdoor activities, the island’s great outdoors are an excellent place to get active. Work out your arms and core and practice your balance on one of Laluna’s standup paddleboards, or take a bike to check out the area surrounding the resort. There are plenty of great areas to run or hike (with a lot of nice hills to get your heart racing), and the typically calm waters of our bay are great for swimming laps or snorkeling.